On arrival at the venue you will meet your instructor, who will conduct a full safety briefing. Then it's time for you to get kitted up with all the safety gear before heading to the ice wall. 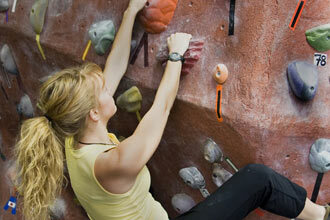 Your climb will be under strict supervision of an instructor at all times and tuition is on a one to one basis. 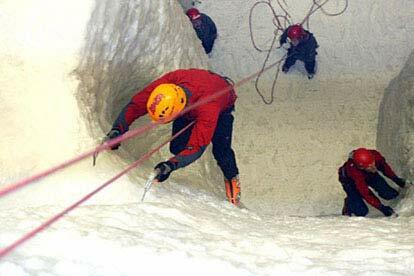 Your experience will include 40 minutes ice climbing with a 20 minute briefing. This activity is available 7 days a week, throughout the year. Your experience will last for approximately 1 hour. There will be a maximum of five participants on the day. You are welcome to bring friends or family to watch you. The minimum age is 13 years old, however under 16 year olds must be accompanied by an adult. You do not require any qualifications to take part. Really enjoyable, ached the next day but worth it! Good experience and great fun! Bought as an Xmas present for me and my daughter who has never been ice climbing. Good way to trial it without the long walk! Both really enjoyed it! 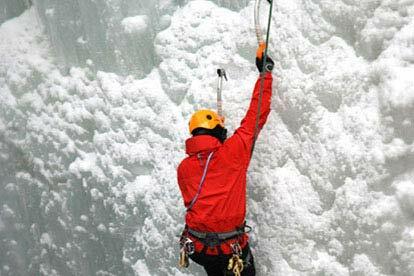 The instructor was amazing and although ice climbing was hard she kept me motivated. I got this as a birthday present from my girlfriend a while back, and eventually got round to using the voucher. 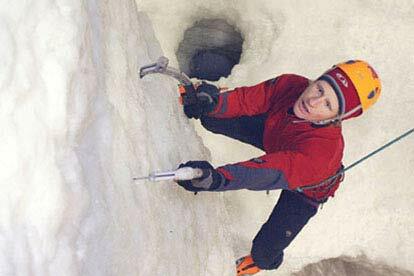 I have been an avid rock climber for a while, but had never tried ice climbing before so I thought it would be a good thing to have a go at. The instructor was a great teacher and very friendly, it was just the two of us so we had a good chat while we climbed. 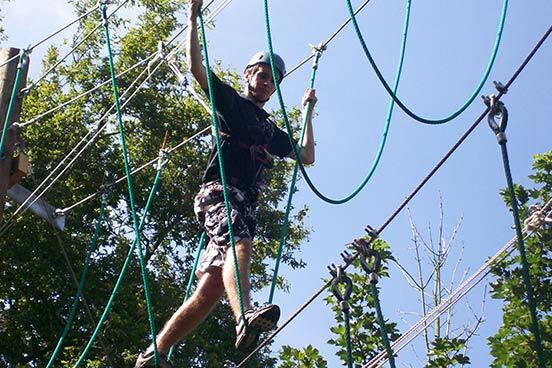 The climbing itself was fun, very different to the rock climbing I am used to. Started off on some easier routes and eventually attempted to tackle some overhangs. By the end I was so tired I couldn't lift my arms, but it was absolutely worth it! Definitely recommend and fully intend to return myself. I got this as a gift to try out with my boyfriend in June. The experience itself was great and would love to do it again. However, the male instructor was a bit stiff and quite unwelcoming towards my boyfriend which was a bit of a downer.